The bathroom can seem a daunting place if you have a disability, slippery surfaces and water residue can sometimes cause lack of confidence. 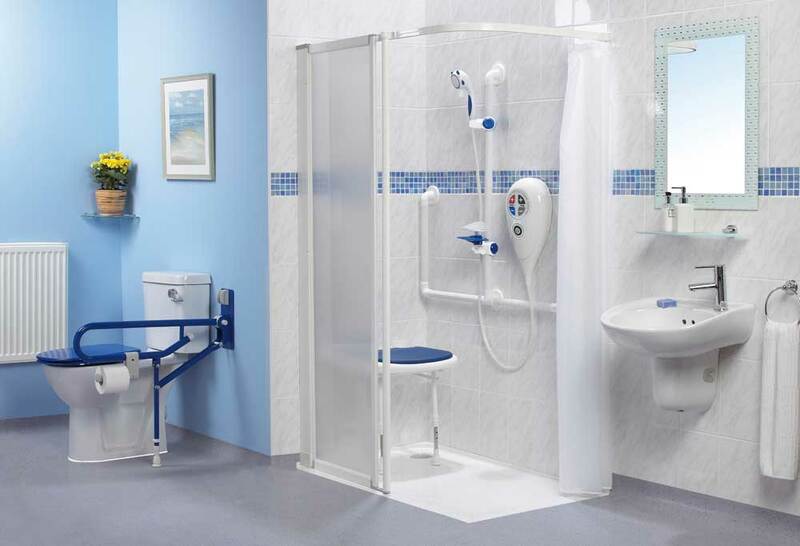 At Cavendish Health Care, we can provide shower stools, toilet raisers, bath hoists, handrails and commode chairs to ensure you feel safe and relaxed within your bathroom. If there is a specific area in which you need assistance, please don’t hesitate to call us on 02392 255600 where a friendly member of our team will provide you with expert advice and guidance.